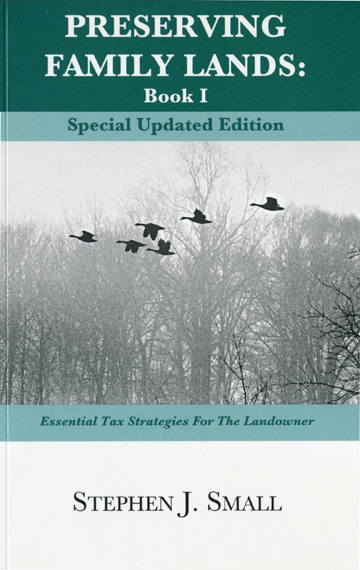 The second book in the Preserving Family Lands series covers the fundamental conservation easement tax and legal rules but it also has a specific focus: planning for land when more than one generation is involved, particularly if there are a number of family members in that “next” generation. 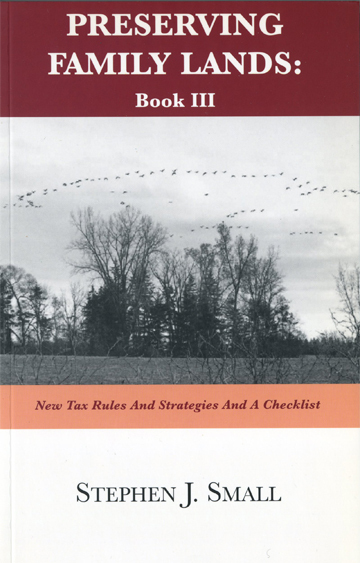 Reaching agreement among family members, planning for passing land from one generation to the next, the use of trusts, partnerships, and limited liability companies, and a few user-friendly estate planning techniques are some of the things covered in Book II. 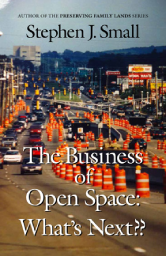 The purchase prices for copies of this book are as follows. Prices include shipping and handling, but if you are a resident of Massachusetts sales tax will be added. 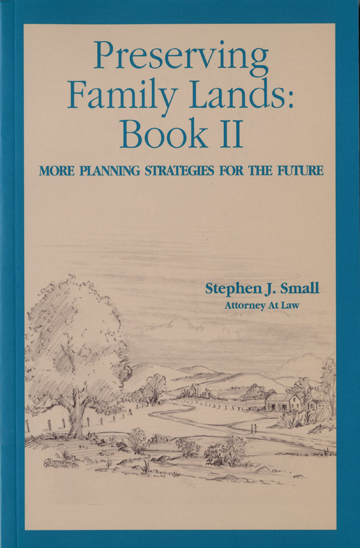 Be the first to review “Preserving Family Lands: Book II” Click here to cancel reply.